Experience a 4-day conference completely dedicated to you & your fellow aging services professionals. Please consider making a donation to the EIA scholarship fund! Your donation will assist in providing our members with the necessary educational opportunities for growth and leadership. Make plans to join us for a 3-day RAC-CT certification course and be an expert in your field! With over 110 exhibitors, the Solutions EXPO is a great chance to blend business & fun! Congress is currently considering many issues that affect the lives of seniors and their service providers. We need your help to make sure Congress hears how their actions impact you! Many thanks to the 2019 Award Winners for placing quality first, delivering excellence in the work you do, and inspiring those around you to do the same! 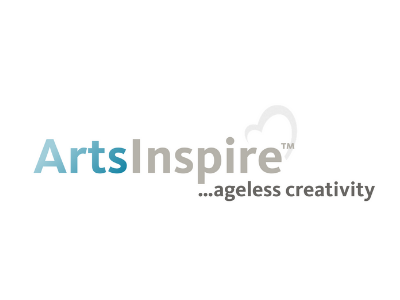 ArtsInspire™...the arts inspire ageless creativity! 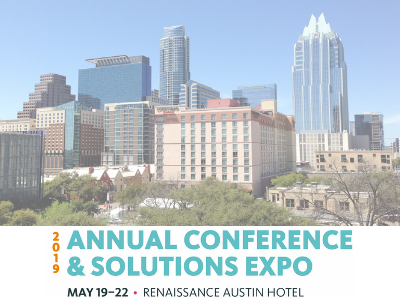 Meet our generous 2019 Annual & Conference Sponsors! 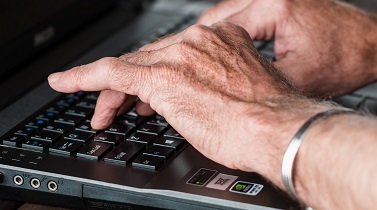 The LeadingAge Texas Career Center is a free service that features employers and jobs in the aging services industry. Highlighting the field of aging services through community engagement and meaningful partnerships to educate consumers, community leaders, and students. Learn more to see how you could receive perks by expanding our membership! Stay informed with our weekly member newsletter, The Connection. 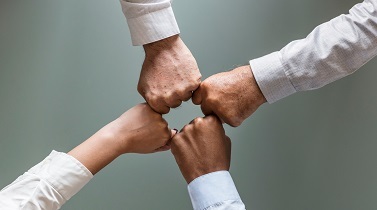 To lead not-for-profit members in their efforts to better serve seniors through collaboration in advocacy, networking, services and education. To be the leading statewide association representing mission-driven providers of quality aging care & services. 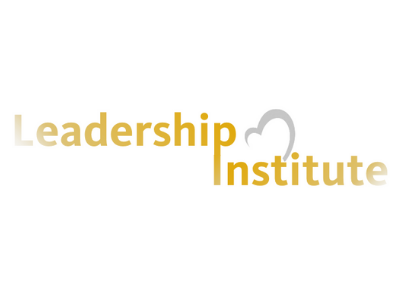 LeadingAge Texas was established in 1959 as a Texas not-for-profit corporation. 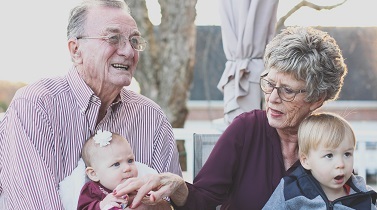 Its purpose is to provide leadership, advocacy, and education for not-for-profit retirement housing and nursing home communities that serve the needs of aging Texans. Experience the Value of Membership: Be Inspired. Be Informed. Be Heard. LeadingAge Texas members receive several benefits including advocacy, networking, education, group purchasing, and resources/tools. Not eligible for membership, but want to stay connected? Register as a Non-Member to receive communications about our upcoming events, promotional opportunities, and more!